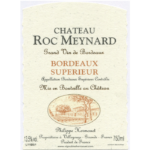 Chateau Roc Meynard terroir has been dedicated to wine growing for more than three centuries. 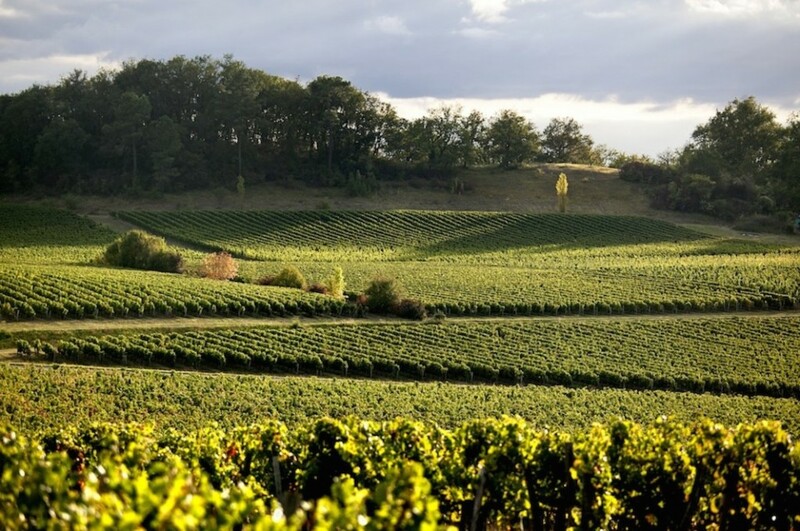 It spreads all around the hill of Meynard which is adjacent to Fronsac. The hill covers 90 acres, of which 65 are under vines. The estate produces mainly red wine, with only 5 acres of white varietals. 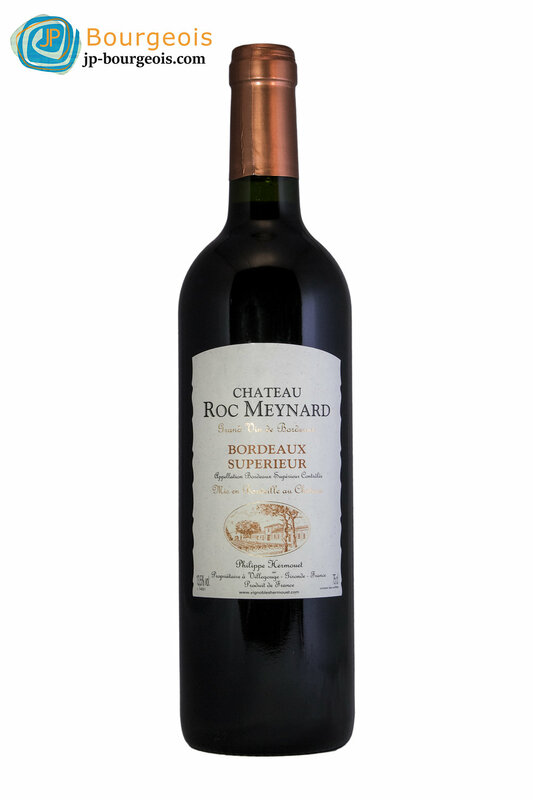 This is a robust yet elegant well-balanced wine with ripe red and black fruit flavors, enriched by dark spices. 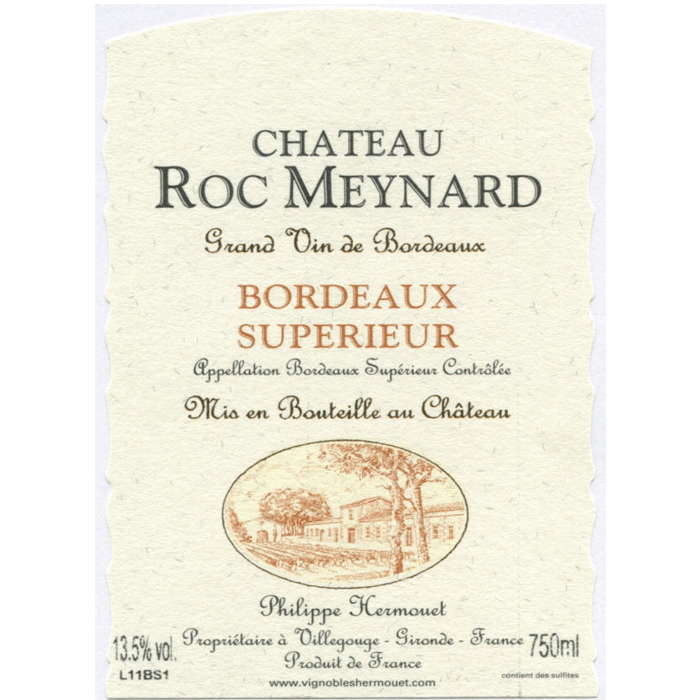 A tremendous value Bordeaux. Enjoy over the next 7 years with all your meals. 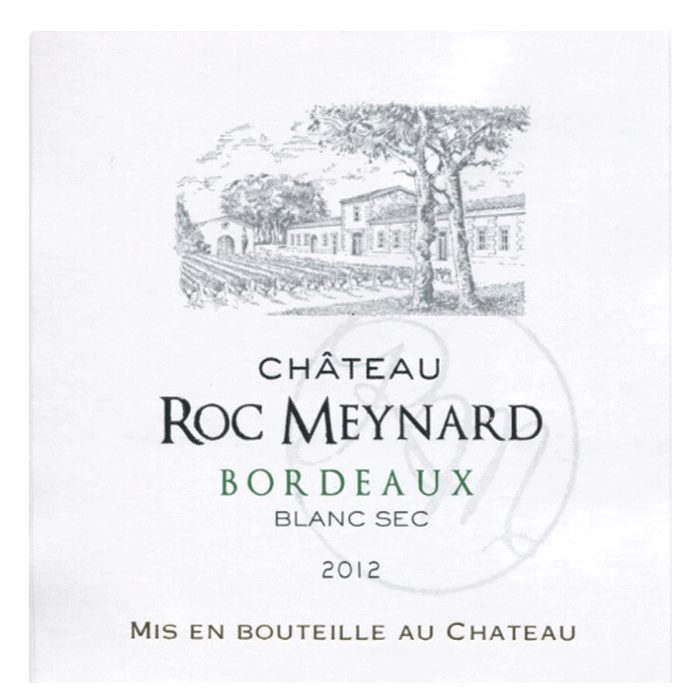 This small production wine is very bright and lively wine with aromas of white flower, citrus, and lime. 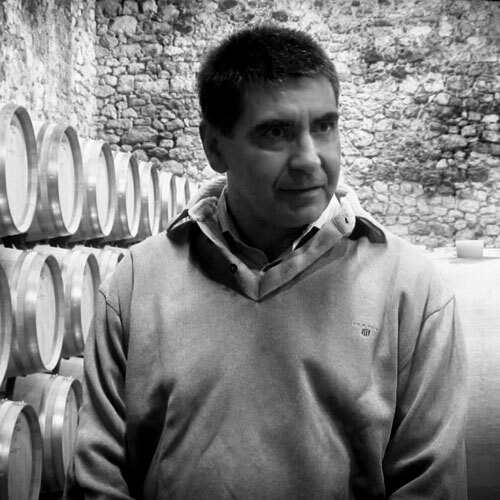 On the palate, the great minerality sustains the aromas, which persist on the medium, straight finish. Pairs well with seafood.